Nick and Haileigh met when they were freshman in high school and began dating when they were 17. 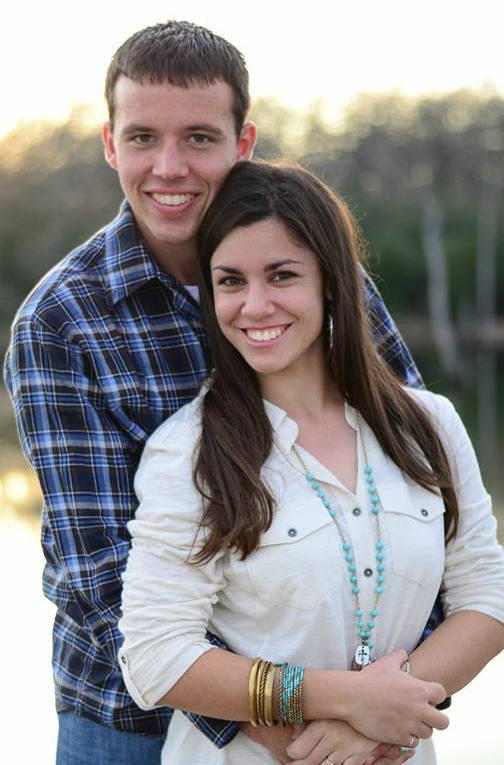 Haileigh studied Animal Science and Nick studied Biochemistry both at Texas A&M. As his knowledge in biochemistry grew, Nick became fascinated with coffee. He got a job at a coffee shop in College Station that was owned by a 23 year old business student from A&M. Soon Nick was the general manager of the coffee shop and decided that he wanted to go into the service industry full time. Nick has always had an interest in cooking and is always trying to create new and better recipes for dishes our family enjoys. He currently works at a restaurant in Houston where he is gaining experience in the restaurant business. Haileigh graduated from Texas A&M in December of 2015 with a degree in Animal Science. She is passionate about the care and production of livestock and quickly took an interest in food science while in school. She has since joined Nick in his passion for great food and is always trying to learn more and more about cooking and creating recipes. Haileigh and Nick collaborate on almost every recipe they create. Before ever dreaming they would be able to share their recipes with others, they simply enjoyed making good food easy. Their hope is that they can bring a little of their home to yours. Paula is a blogging expert with over 10 years of experience in her field. While she’s no great foodie, she’s enjoying helping Nick and Haileigh share their passion for good food with the world through this blog. Paula is a world traveler with roots in Houston, Texas where she is raising her two young kids alongside her husband of 7 years.